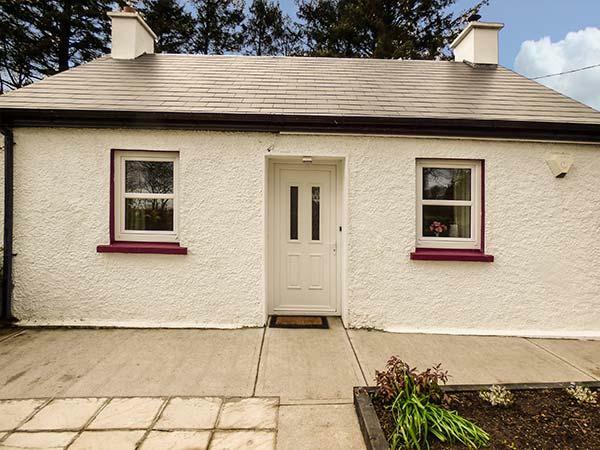 A rurally located cottage that caters for 6, The Sanctuary in Killavullen is relaxing and has 3 bedrooms and 2 bathrooms, The Sanctuary is splendid for a relaxing holiday in County Cork. 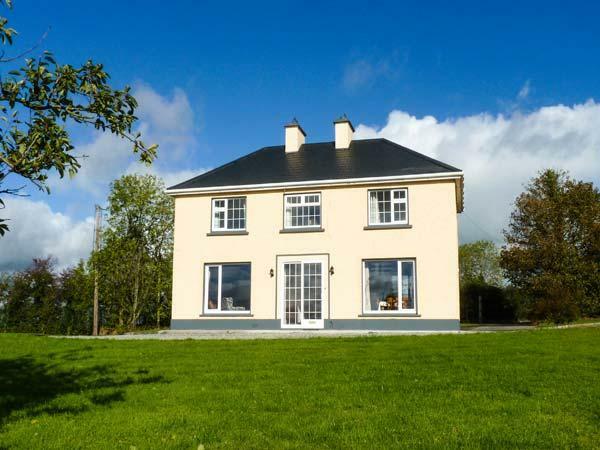 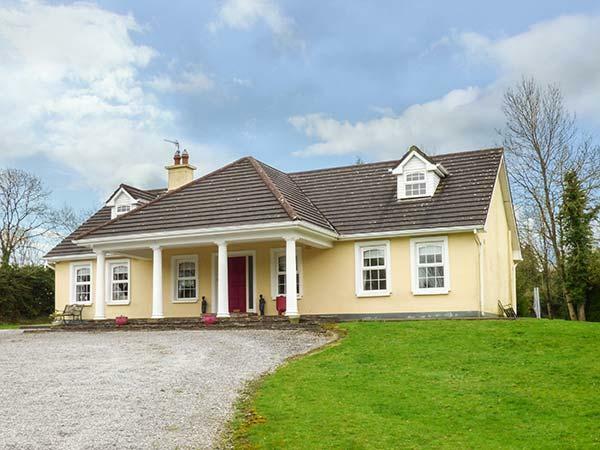 A pets welcome holiday home in Newmarket, County Cork, sleeps 4 guests with 2 bedrooms. 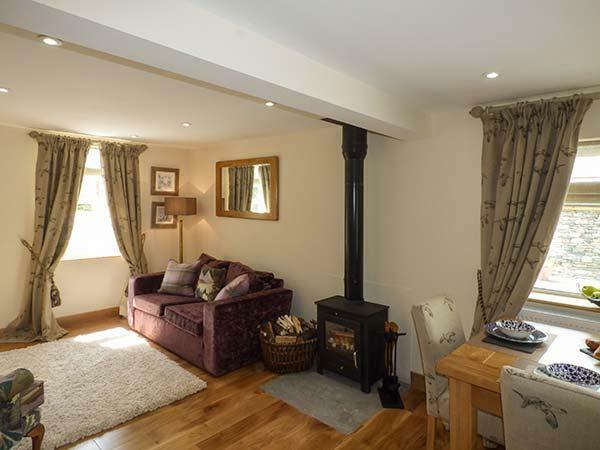 Excellent for a break with your pet, also has broadband access and read reviews and images here. 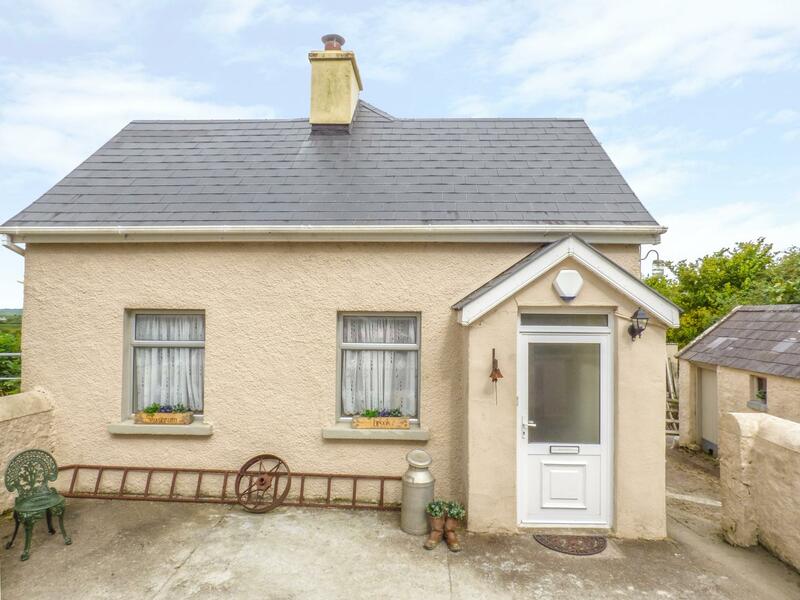 A peacefully located self catering cottage that accommodates 4, Carraganes in Ballydesmond, County Cork is serene and has 2 bedrooms and 1 bathroom, Carraganes is splendid for taking a break in County Cork. 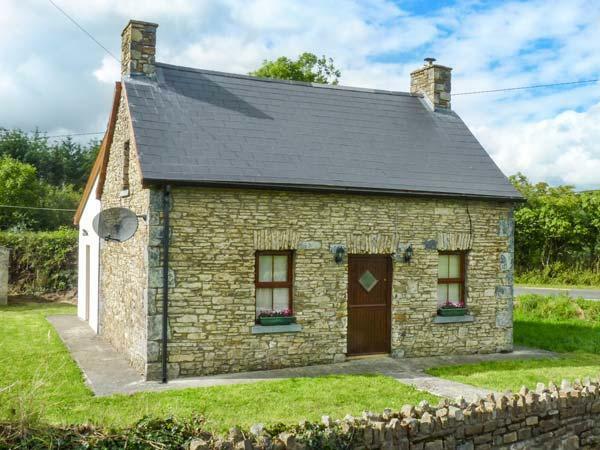 Shandrum Brook caters for 6 and is a peacefully located self catering cottage in County Cork, a relaxing holiday let, Shandrum Brook in Charleville has 3 bedrooms and takes pets, a relaxing self catering cottage splendid for a revitalizing break.